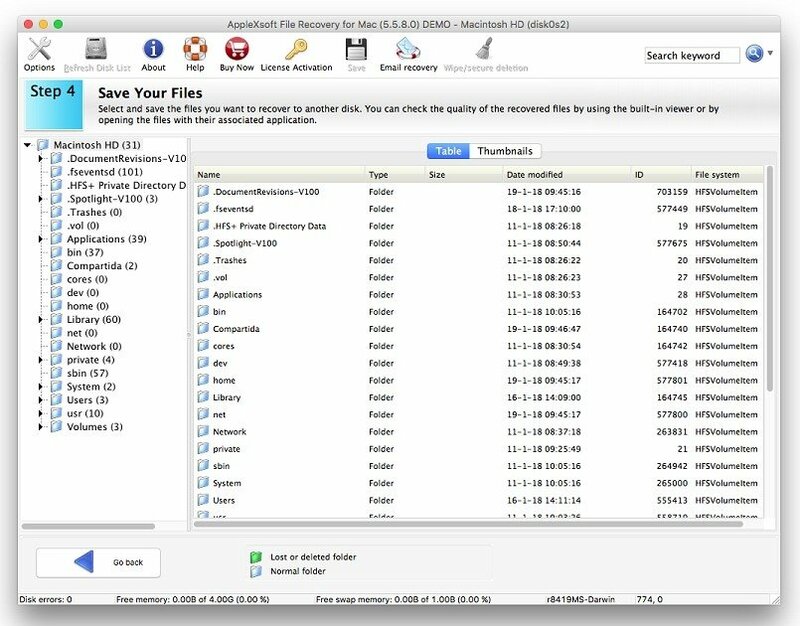 We've all had to face up to some kind of catastrophe in our lives involving the loss of files, probably due to an error when deleting a folder or program, due to a virus, to a system or hardware flaw... and there's always sensitive information that we don't want to lose, such as photos or work documents. 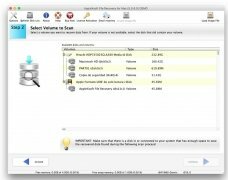 Well, if you've got a Mac, there's an antidote for this kind of disaster: you need to get hold of a program of the likes of File Recovery, a tool to recover deleted files that will help you to rescue any document that you may have lost. 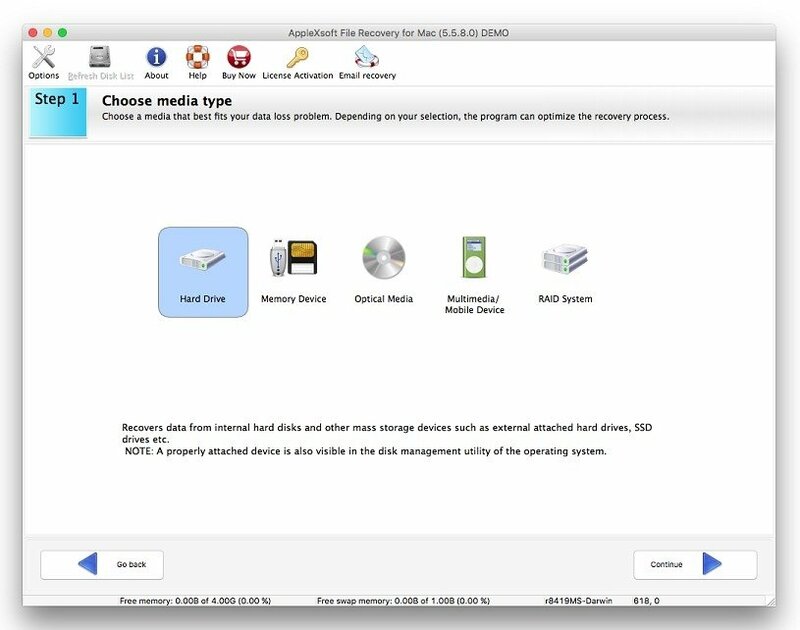 Recover files from different sources: hard drive, memory devices, optical discs such as CDs or DVDs, multimedia devices, mobile phones or RAID systems. Scan data sorted by categories. 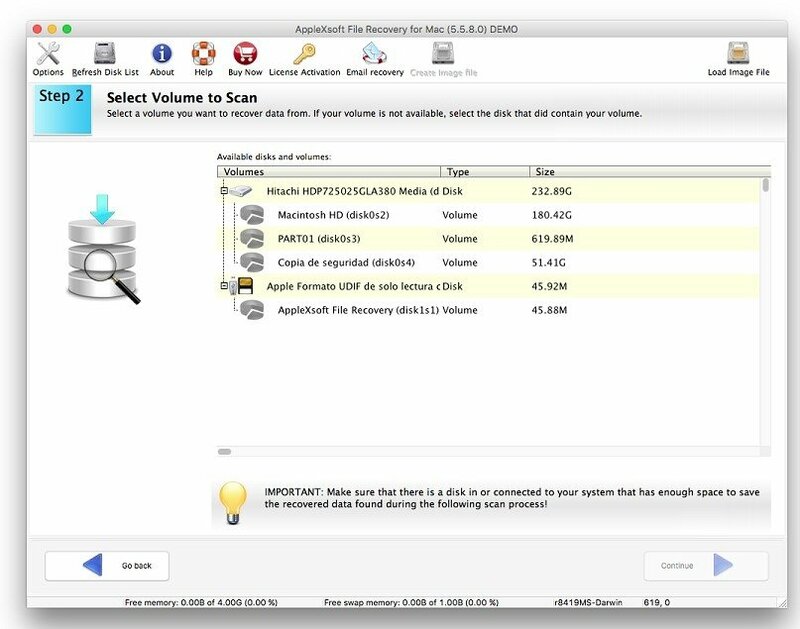 Compatible with the recovery of RAW files. 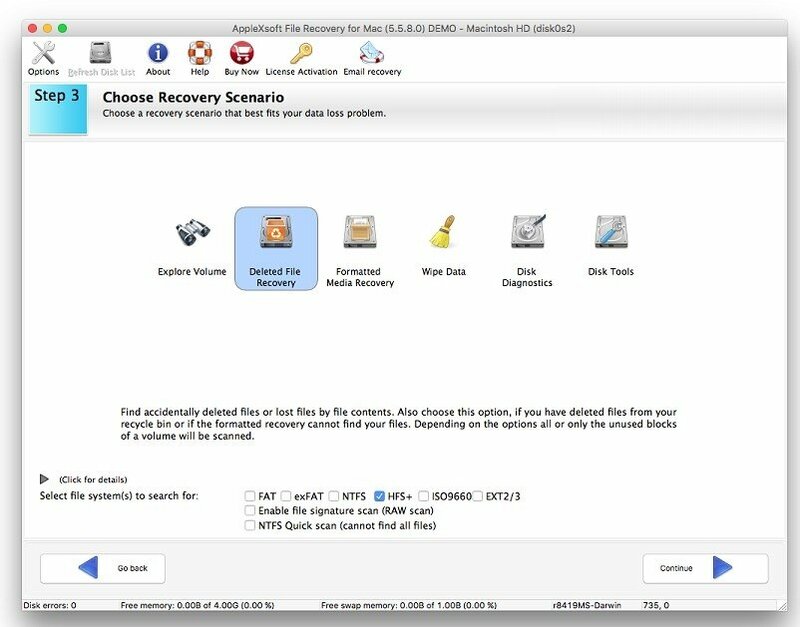 Don't give up on your important files or documents: recover them quickly with this rescue tool. 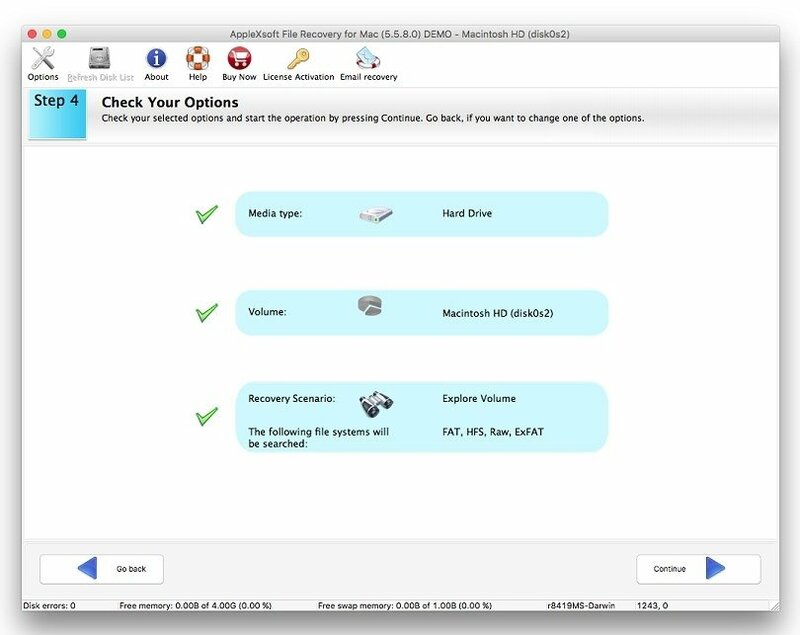 This recovery software comes along with a very simple and intuitive interface that any user can handle, regardless of his or her level of knowledge in this field. 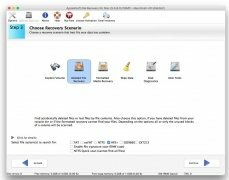 We have to mention that you can download File Recovery for Mac for free but it's a trial version. To be able to make the most of all its functions at full throttle, you'll have to purchase the full version. 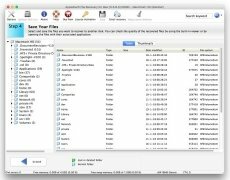 However, it may be worthwhile if you just think about all the hassle of losing an important and unreplaceable file forever.